Significant portions of this course take place outside, including several full days, one late night scenario and one overnight scenario. Rescue gear will be provided, but you must come prepared for multiple day hikes and to camp during the overnight session in whatever weather the season throws at us. No matter the time of year, expect and prepare for rain. During the winter, remember that we will be training in cold, wet and snowy environments. Dress appropriately. Our brand new Anatomy and Physiology pre-read is now online! Find it at https://coast-wilderness-medical-training.teachable.com/p/foundations-of-wilderness-medicine. It should take about 2 hours to complete. This course is scheduled to take place entirely at the group campsite on Mount Seymour. Always come prepared to spend time in the weather! 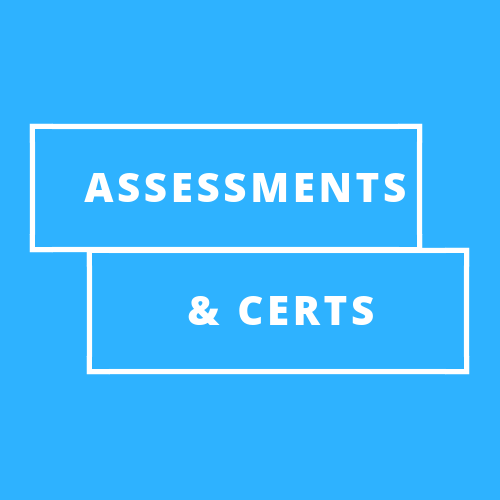 You be required to achieve 70% on each of two multiple-choice knowledge assessment. Continuous Assessments will be done in scenarios throughout the course. Missteps will be discussed as they occur, and you will be given opportunities to revisit areas of concern as necessary. There will be 2 formal practical assessments, during which you will be required to demonstrate familiarity with the assessment model, to successfully identify any critical injuries or conditions, and to respond with appropriate treatments.